¡A tomar y a beber! Platillos no tan típicos que debes probas en tu próxima visita a México. Us Mexicans usually have 3 big meals a day, desayuno, comida y cena. Breakfast, the most important one, takes place first thing in the morning, anytime between 7 -10 am. After that comes lunch, also quite hearty, anywhere from 2 to 5pm and dinner is around 7pm. During lunchtime, we also tend to indulge in a 4 course meal at lunch, starting with soup, followed by rice or pasta, a main dish and dessert. Dinner, which at times might be called merienda, is just a small meal or snack to help the body get through the night. Many believe that smaller nighttime meals is a healthier way to eat since your body doesn’t need much energy to sleep. Of course, all the rules change on the weekends as people tend to wake up later and usually just have one heavy meal for both breakfast and lunch (what could be considered brunch). We often eat stews and heavy broths like those served with birria — beef stew with tomato, chilies and spices originally from Jalisco — and barbacoa — lamb meat wrapped in agave leaves and cooked in an underground pit oven, served in warm tortillas and with broth. But normal weekday breakfast is easy to find on the street or cooked regularly in traditional households. Chilaquiles, one of the most popular Mexican breakfast dishes, are deep-fried tortillas soaked in either a red tomato-based sauce or a green sauce made with tomatillos, topped with a dollop of cream, grated cheese and onion slices. 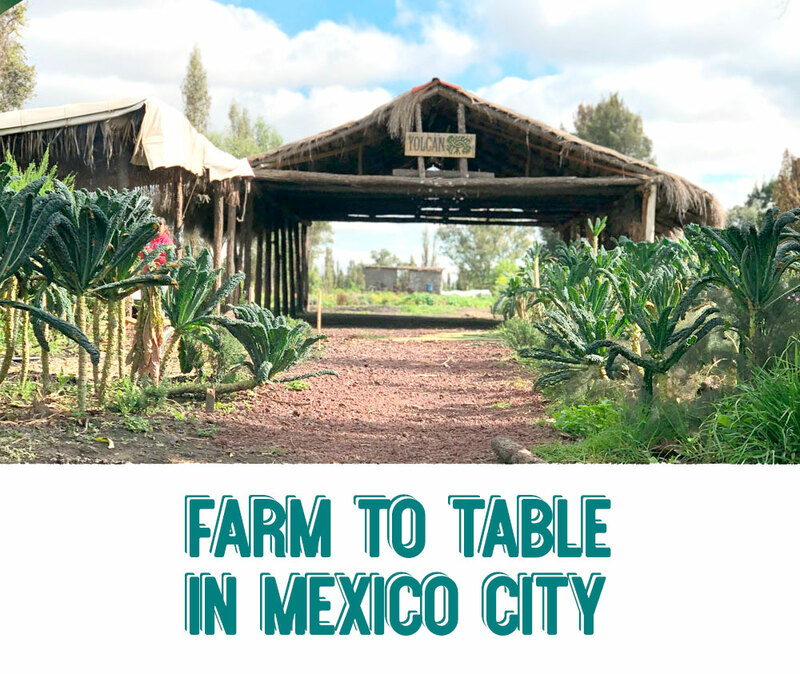 They’re often served with avocado and cilantro, a fried egg on top, shredded chicken, scrambled eggs, a portion of cecina (thinly sliced, salted beef) or even grasshoppers. This breakfast combo would easily classify as the Mexican version of coffee and doughnuts. Tamales are found on practically every corner throughout central and southern Mexico. A tamal is basically a pattie made from masa (corn dough) and lard, wrapped around a sweet or savory filling, inside either a corn husk or a banana leaf. Tamales are cooked by steaming them and their ingredients may vary depending on the region. One type from the southern state of Chiapas is cooked with both sweet and savory ingredients — prunes, raisins, nuts, tomatoes, chilies, pork meat and herbs. The warm, thick and hearty drink that usually accompanies tamales is called atole, which is traditionally made with corn dough, water, sugar and cinnamon. Cafe de olla, cafe con leche and pastries, also known as pan dulce, are found on practically every city corner, at every subway entrance, and at every busy intersection. Coffee from the pot or café de olla is a warm and delicious brew made with coffee beans, cinnamon and piloncillo ( a type of raw sugar very similar to molasses). Cafe con leche is warm milk and a spoonful of instant coffee. They’re both the best accompaniment for a delicious Mexican pastry such as the very traditional conchas, a brioche-like bun topped with a sugary crust vanilla or chocolate flavored. My definitive favourite and one of the easiest Mexican breakfasts to replicate anywhere in the world are molletes. They are made with a bread roll, usually a kind we call bolillo, cut horizontally, toasted and covered with a smear of refried beans, melted cheese and usually topped with fresh pico de gallo (chopped tomato, onion and serrano chili). Meatier variations may include toppings such as ham, chorizo or even bacon.